يشكل فندق Aquarius Beach Tower بموقعه الممتاز في قلب هذه المنطقة الرائعة كنقطة انطلاق ممتازة لاستكشاف المدينة. يقع الفندق على بعد 4.6 km من مركز المدينة، ويؤمن الوصول إلى أهم مراكز المدينة. كما يمكن الوصول بسهولة إلى عدة معالم سياحية قريبة. إن الخدمات التي يقدمها Aquarius Beach Tower تضمن للنزلاء إقامة مريحة. لضمان راحة ضيوفه، يقدم الفندق الخدمات التالية: واي فاي مجاني في جميع الغرف, مكتب الاستقبال على مدار الساعة, مرافق مخصصة لذوي الاحتياجات الخاصة, واي فاي في المناطق العامة, صف السيارات . في الفندق غرف نوم يتجاوز عددها 63، كلها مجهزة بعناية وجمال وبعضها مزود بـ صوفا, غرفة معيشة منفصلة, اتصال لاسلكي بشبكة الإنترنت (مجاني), غرف لغير المدخنين, مكيف هواء. سواء كنت من محبي الرياضة أو كنت تتطلع لتفريغ عناء نهار صعب، ستجد خدمات ذات مستوى عالي بانتظارك كمثل مسار جولف - ضمن 3 كم. اكتشف مزيجاً ساحراً من الخدمة الاحترافية والخيارات الواسعة من وسائل الراحة والمتعة في Aquarius Beach Tower. Our stay was so awesome AGAIN! Fran was just the nicest receptionist!! The place even has a toaster, microwave, and coffee maker. Also silverware, plates, glasses, and coffee cups! Staff is excellent and responded quickly to our every request. Thanks Aquarius!! 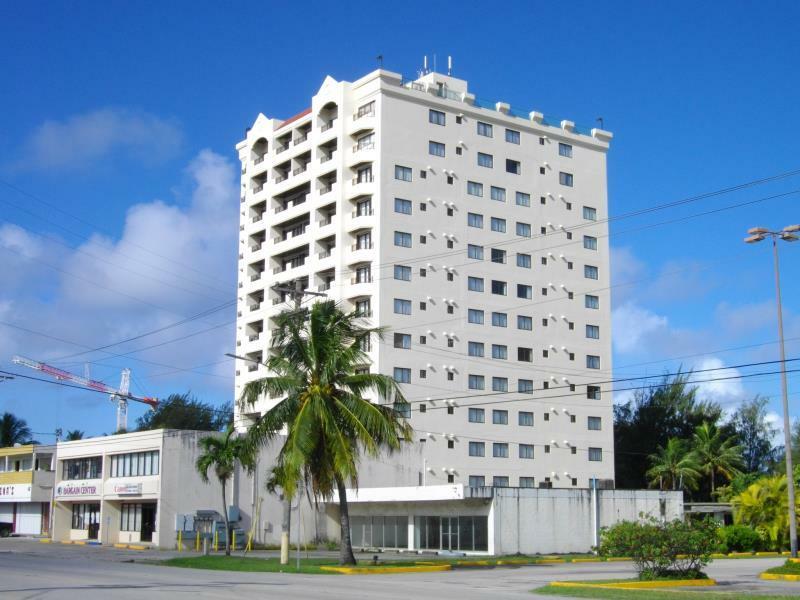 We had a very positive experience staying at the Aquarius Beach Tower in Saipan. The hotel was a little run down--but our accommodations far exceeded our expectations. The room was more of an apartment with a full kitchen along with a washer and dryer, which was very nice. There is no gym, pool or restaurant at the hotel, but it wasn't a significant problem for us. The hotel is located right on the beach--and it's a beach that some of the locals claim is the nicest one on all of Saipan. We enjoyed the beach very much, and had it nearly to ourselves since most of the tourists hang out at their hotel pools and don't actually swim in the ocean--which I found surprising. 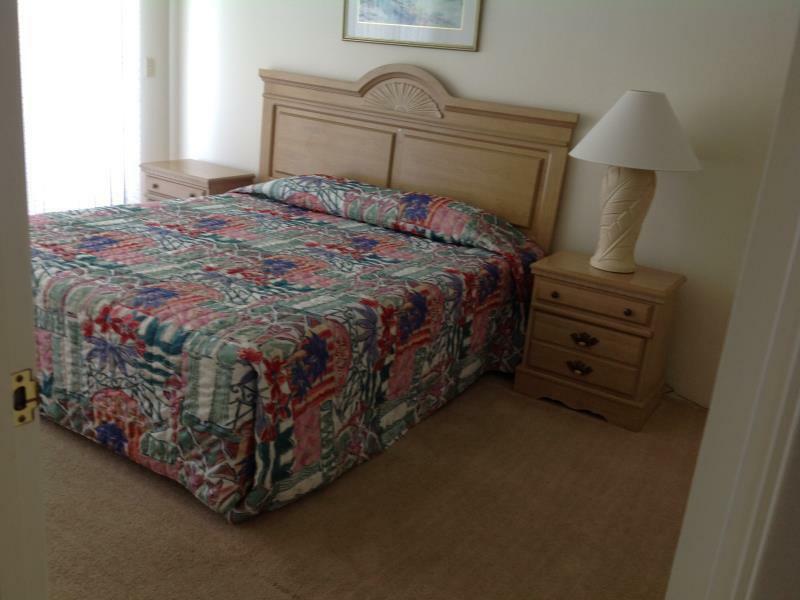 The staff was friendly and helpful, and overall I would stay there again. All in all it was a good value for the money. Aquarius is located right on the beach not far from Garapan and other interesting sites. It is within close proximity to grocery stores and restaurants. that said, it is best if you have a car while staying at Aquarius. The rooms are fine. Everything is in working order accept for the second elevator, which made waiting for the one working one a pain. Some of the desk staff were a little less than friendly and unprofessional. 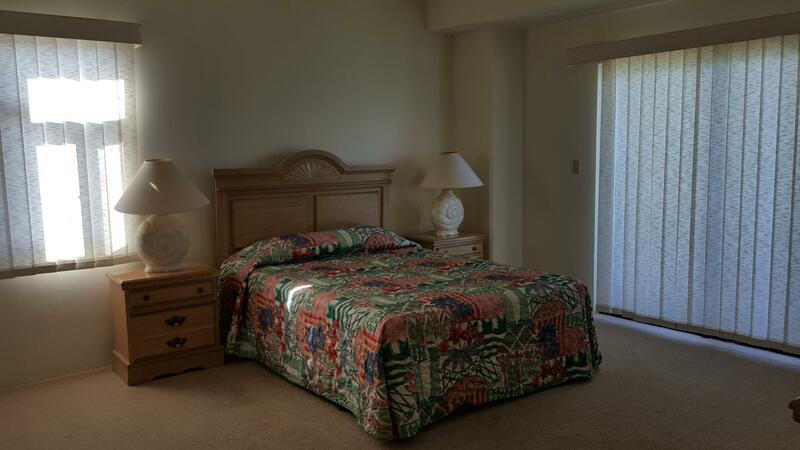 This hotel has incredibly spacious accommodations, and it is right in the middle of one of Saipan's popular areas. Beach access is just out the door. Access to the airport or anywhere else you want to go is not far. The staff, like the people of Saipan are friendly and cheerful. The nearby restaurants are guaranteed to satisfy any desire/preference. The hotel is directly linked to the beach. 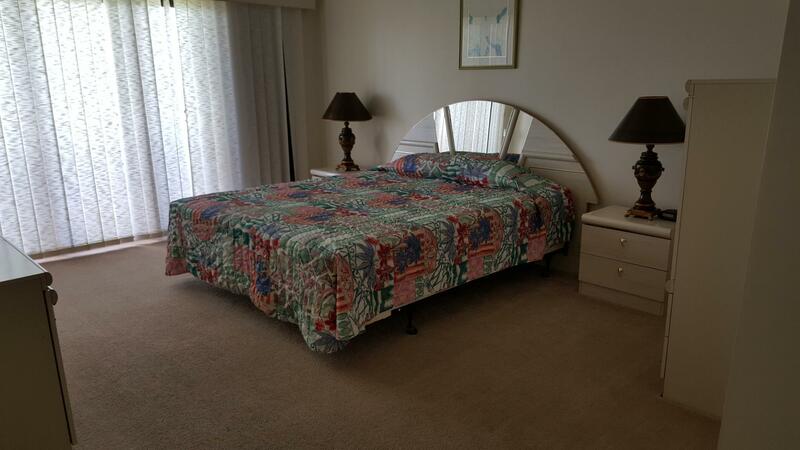 Th two bathrooms in the superior suite is convenient to two families of us. In the day time, the security guard patrols over the car park always. At night, one entance door is closed and another secured by the guard and a 24-hour-reception. Everything seems safe. The beach has much seaweed but when get closer to the sea, the water is so transparent as pool water and the seabed has no rubbish. My young daughter is sick of dirt but she has no problem with the beach and loves to swim there everyday. Faciliites were dirty. You cannot use the water at all to drink, and they do not provide bottled water. Very old hotel - needs major updating. Staff was pleasant but doesn't make up for all that is wrong. You shouldn't even have this hotel on Agoda. Makes me wonder how often you check out these facilities. Very friendly staff, from the helpful receptionists to the room service lady. The room/apartment we stayed in was very spacious and the view was simply amazing. Waking up to that every morning was a treat. You cannot expect 4-star facilities in this hotel (as there are none), but if you focus on the room, you'll get your money's worth. Good hotel. It is a top choice especially for a family stay. There is kitchen and wash&drier machine. Quite spacious room. Location is a little remoted from center city. But nearby around 100meters there is a KFC&super market. And a quite good beach is just 50 meters away. Better to rent a car for transportation. If not, the nearest free shuttle station to center city will take you 15 minutes by walk. Nice, confortable, and good service. stay was a couple of weeks after 2 devastating typhoons. Yet the hotel staff made my business trip and stay as enjoyable as possible with very minimal obstacles generated by the natural elements extensive damages. There is no dining or food service in the hotel but an equipped kitchen where guests may cook. So the 1st question of the survey related to "Food/Dining" should have a n/a option. The reply to his first question should be discarded as the system forces to rate the minimum as the N/A option is inexistent. I understand that saipan was hit by the worst typhoon and destroyed so the power and water supplies were limited. 4-star hotel, however, is supposed to prepare for their guests to stay with pleasnt and comfort circumstance. But Aquarius Beach Tower prepared nothing. They even didn't send any message about the aftermath of the storm that the power and water supplies were limited so the guests who booked the rooms could cancel if they want to. No email to me, so we got there as we planed and found that there was no power and water. We bought the drinking water to take shower and used our smartphone's light as candle. Pro. Inexpensive. Spacious. Spacious. Full kitchen and laundry and dryer. Seaview. 100m to beach without crossing the road. Secured. Quiet. Good WIFI. Clean. Private balcony. Security gaurd after dark. Con. Need a car. Away from everything. Basic and a bit run down. Windows poorly insulated. Lacking kettle and small cooking saucepan. I came with my teen kids to dive in saipan and that's all I need. This is my repeat stay for the second year. lovely home-feeling hotel; nice staff and very helpful; the beach is just in front of the hotel, 10 mins drive to downtown and 5 mins drive to the airport. Friendly staff helpful in everything! Sandy Beach at your back door. Kitchen with full utensils including pots! Quiet part of town. Hello, Thank you so much for staying with us, We hope to see you again. We will do our best to satisfy our valued costumer. We appreciate your review. Internet had many problems. They had staff there to fix it but did not complete work. Another guest who was staying there said this happens all the time. Could not rely on internet to do my work, which was one reason for staying there. The biggest merit in this hotel is that this hotel is located near a beautiful beach. If you walk to north in the beach, toward Sugar Dock, you can reach an area of many rocks, and you can find many beautiful fishes. And there is a neat restaurant near the hotel, Surf Club. You can meet the kind staffs, and you can have nice meals. And KFC &TACO bell is very close to the hotel. It's very useful because this hotel has no restaurant. The Wi-Fi connection inside the room was very poor. The reason why I choose this hotel is that they offer all kitchen utensils. When I enter here I was quite surprised because it just looks like a American style studio which has one big bed room and conneted bath room and huge living room with kitchen. 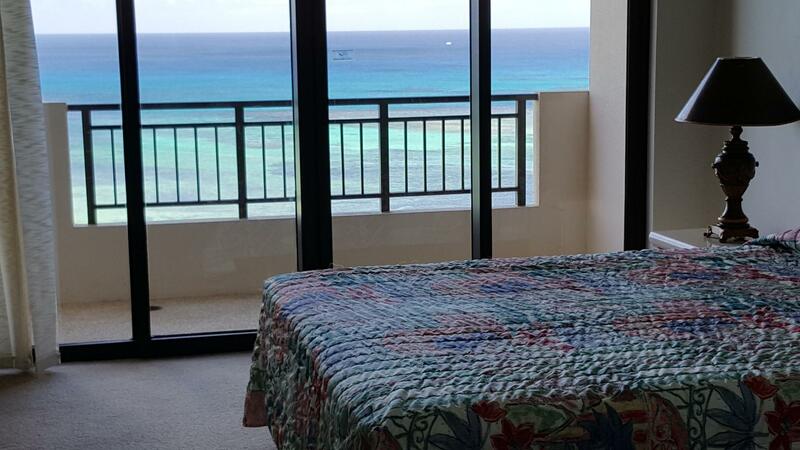 My son could enjoy in the huge size room like a home and the other thing I was really enjoy here was beautiful view of the Saipan sea. Every moment I open my eyes I can see the great view and it makes me feel so relax and peaceful. Also, you can reach the beach which is infront of the hotel by only 1 min on foot. However, there is no hotel facilities you can use. It was nice. Staff was responsive and friendly. Housekeeping staff responded quickly. The last time (Aug. 2014) I had to buy drinking water, but this time (Nov. 2014) 5-gallon bottles were provided at no charge. The hotel was located near beach, and I walked on the beach nearly every day. I will go back any time. 1. There is no airport transfer at all, although labeled on the website. Do not count on it. 2. The reception staff insisted on charging us one night more for the early checkin, although the room is ready and not occupied by others. She said that it is because of Saipan! Ridiculous! 3. The room is spacious and with cooking utensils for a whole family. By renting a car, you can arrange your trip easily. I had ocean view room and view, especially sunset was amazing! Room looks old, but is kept well. Laundry in the room, full kitchen, so it was convenient. If a little tableware was, more better. A little bit pricey for solo traveler, if you cannot enjoy the view.